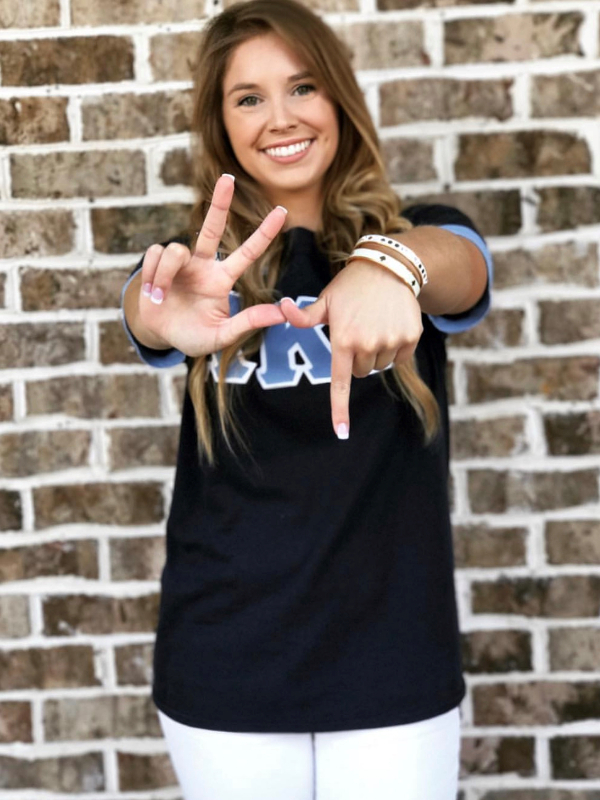 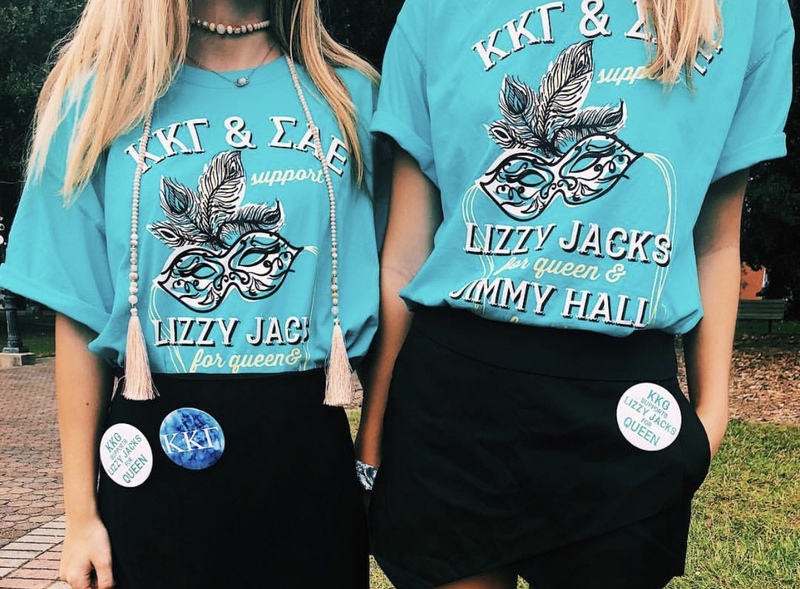 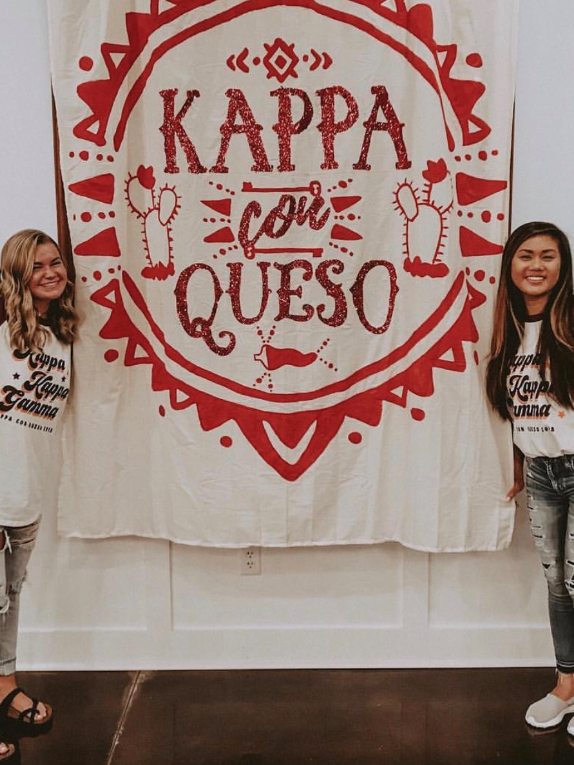 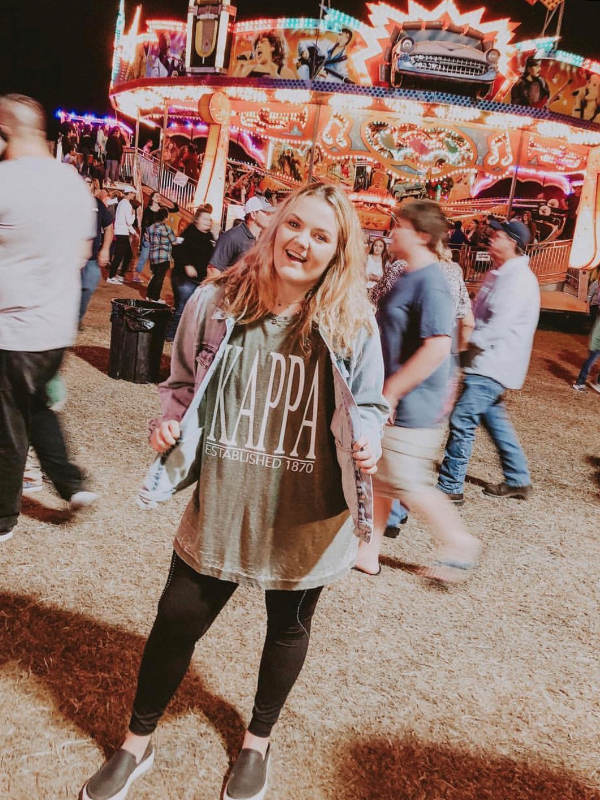 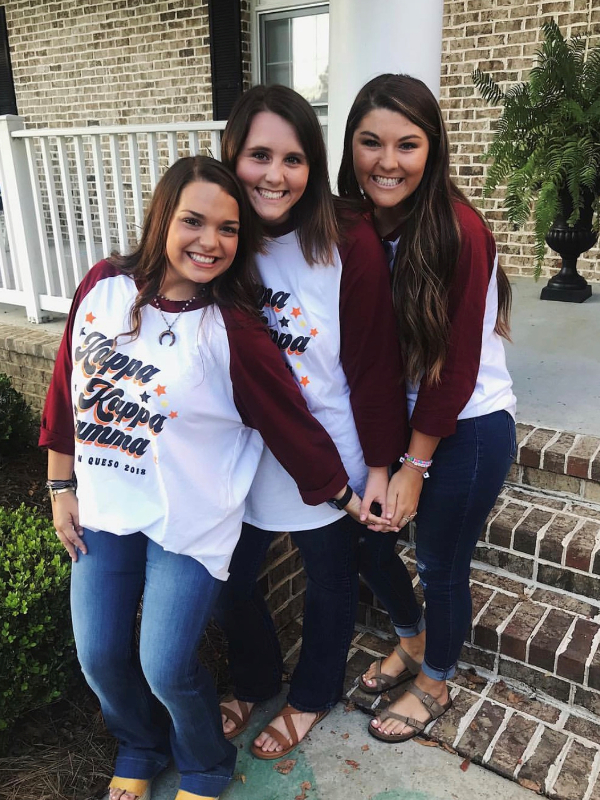 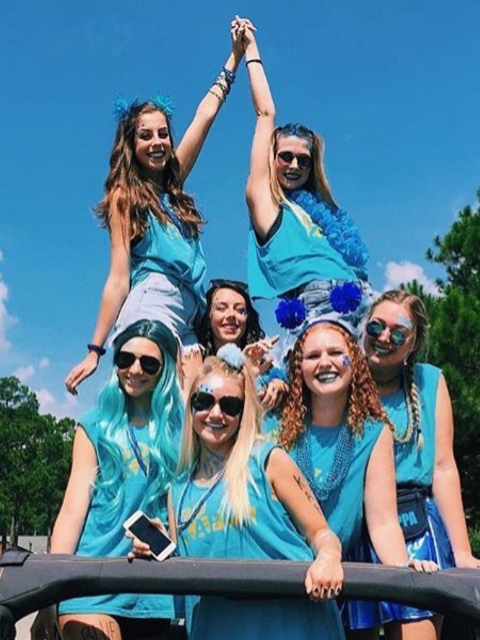 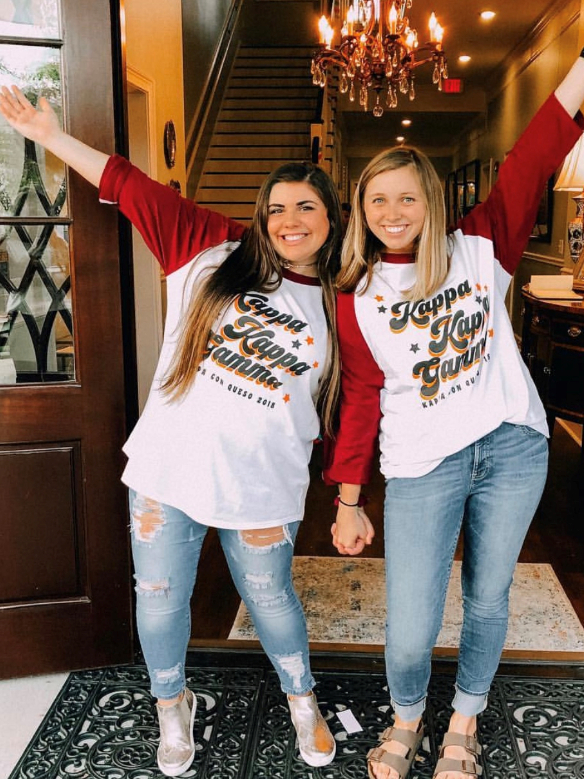 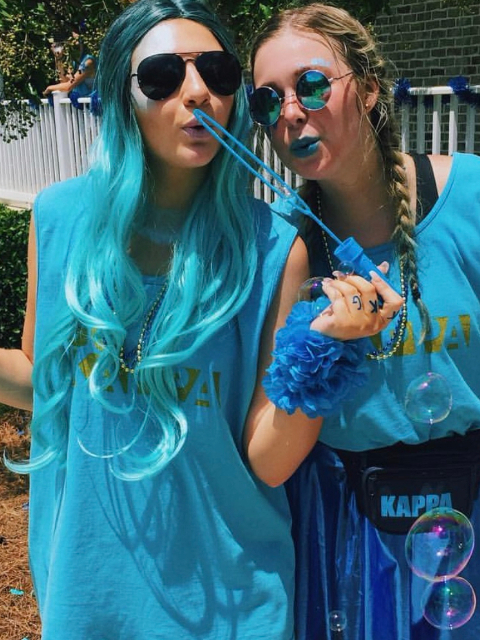 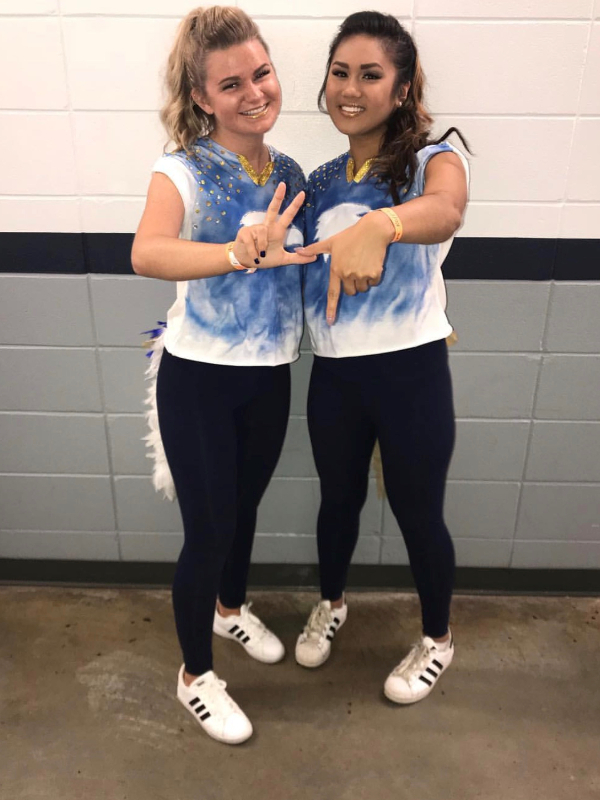 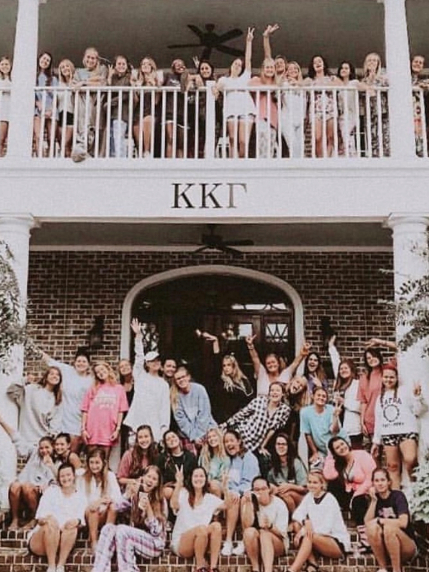 The Zeta Upsilon Chapter of Kappa Kappa Gamma was founded on March 30, 1990 at Georgia Southern University with just 76 charter members. 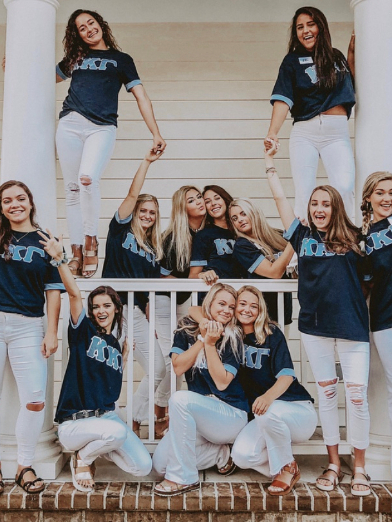 As of 2018, we are proud to have over 1,000 initiates. 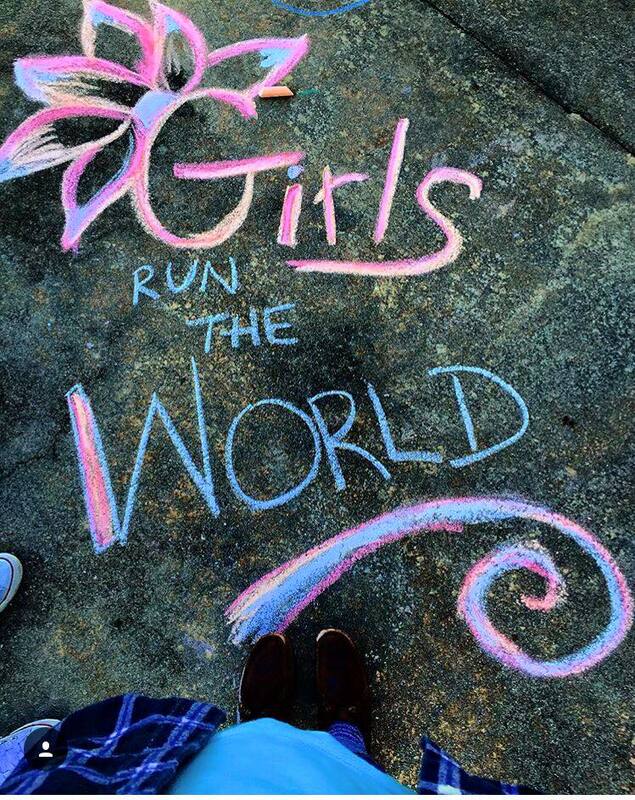 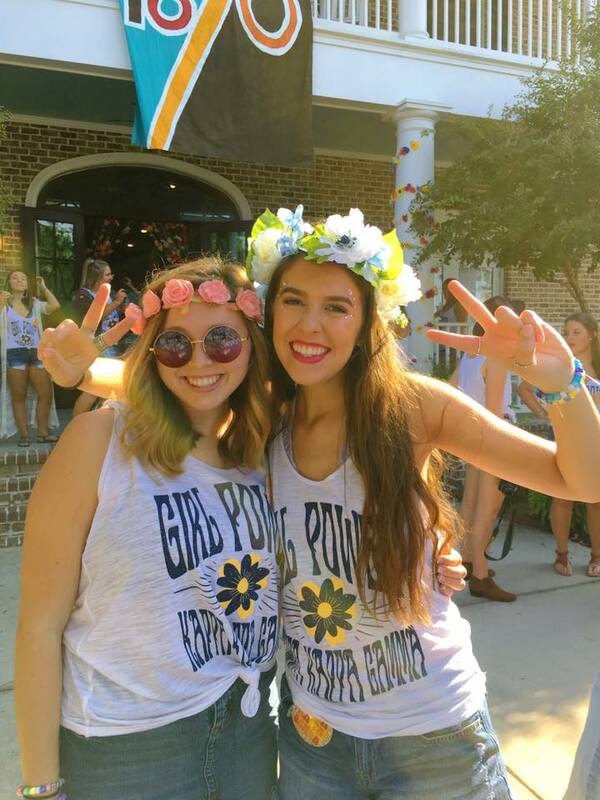 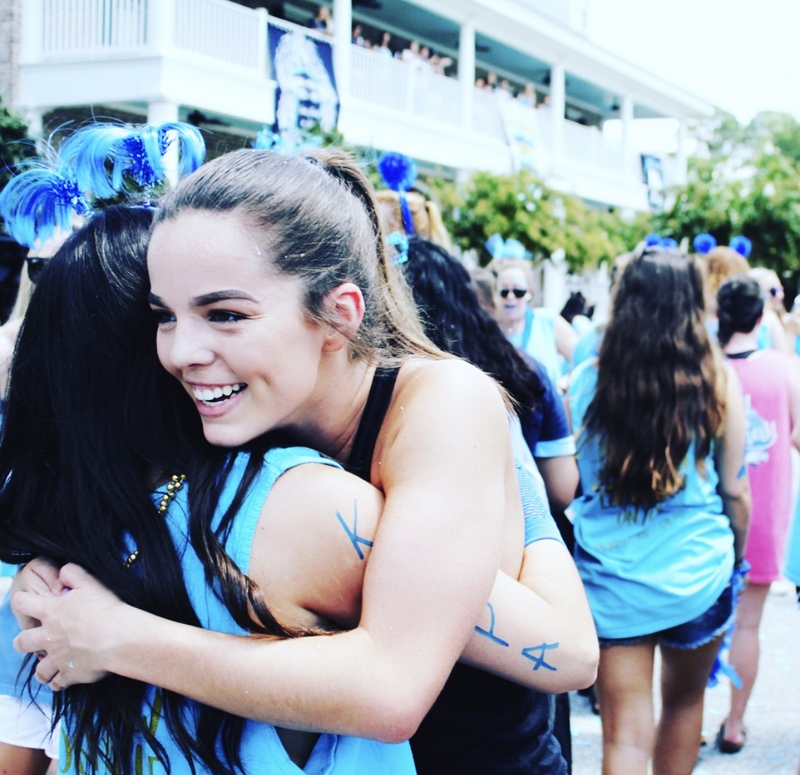 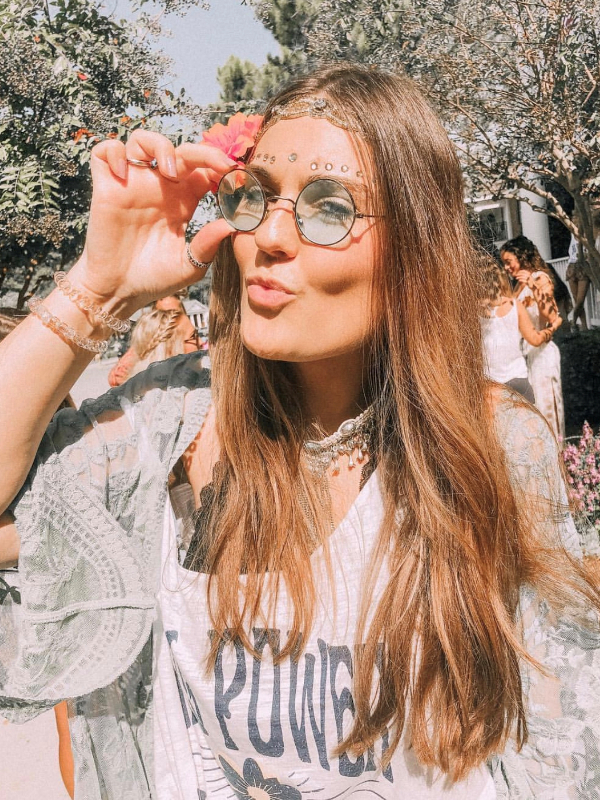 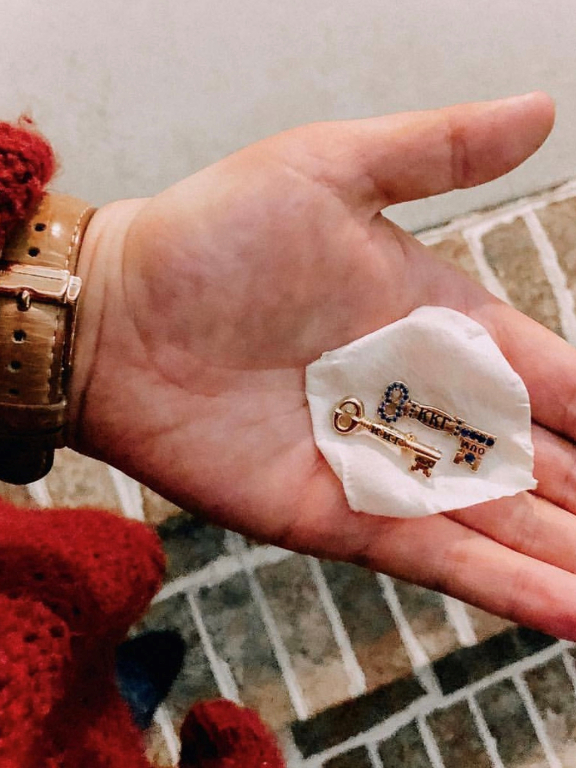 With 143 Kappa Kappa Gamma Chapters worldwide and counting, we are so happy to call Kappa home no matter where we go. 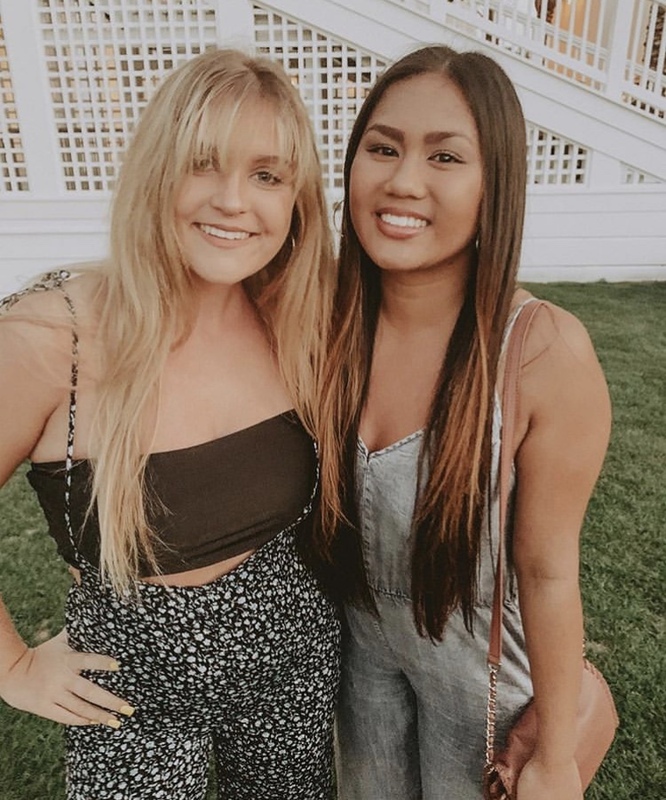 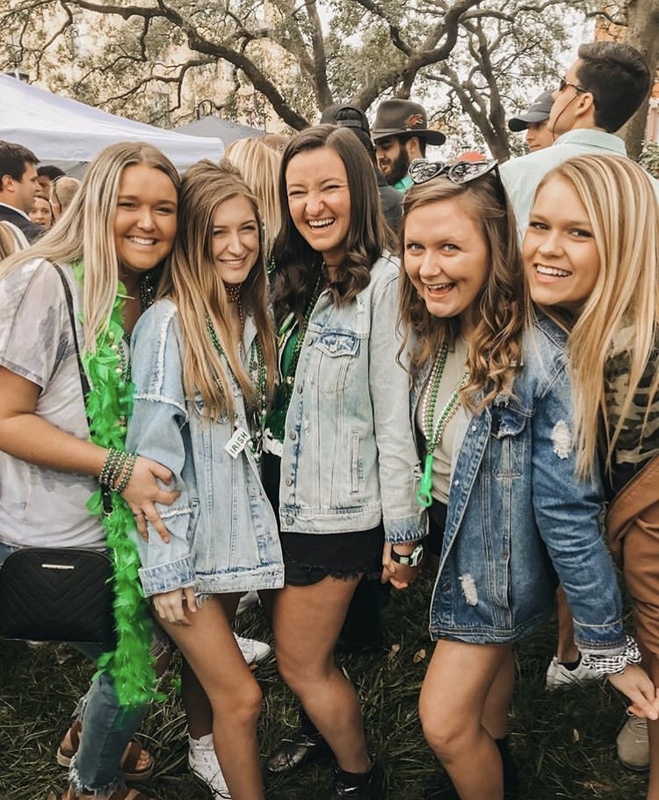 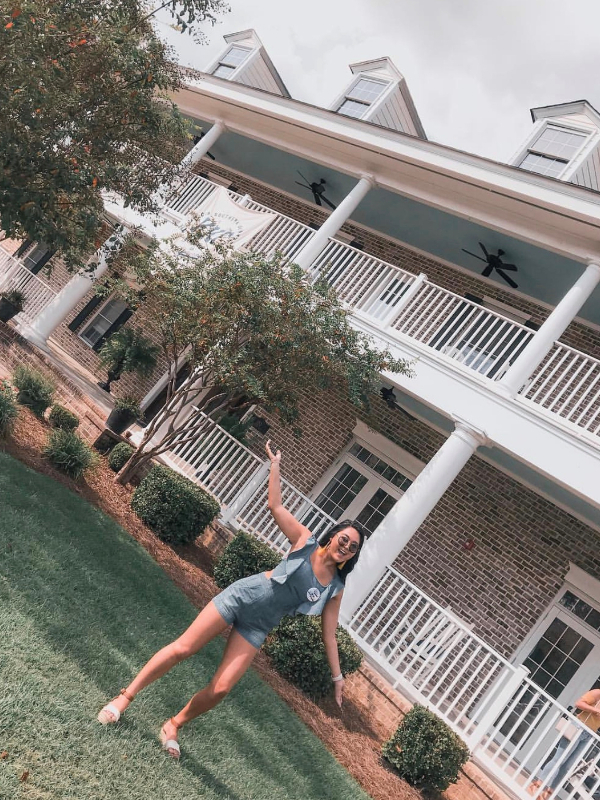 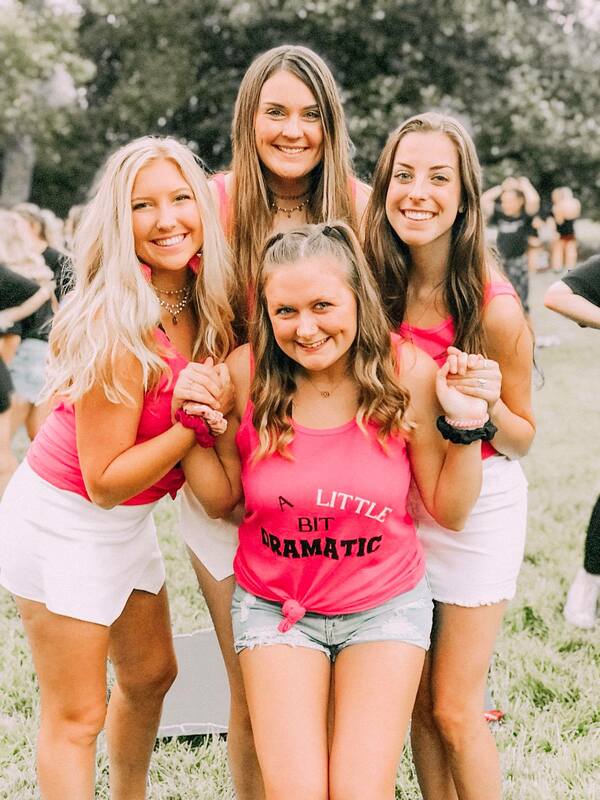 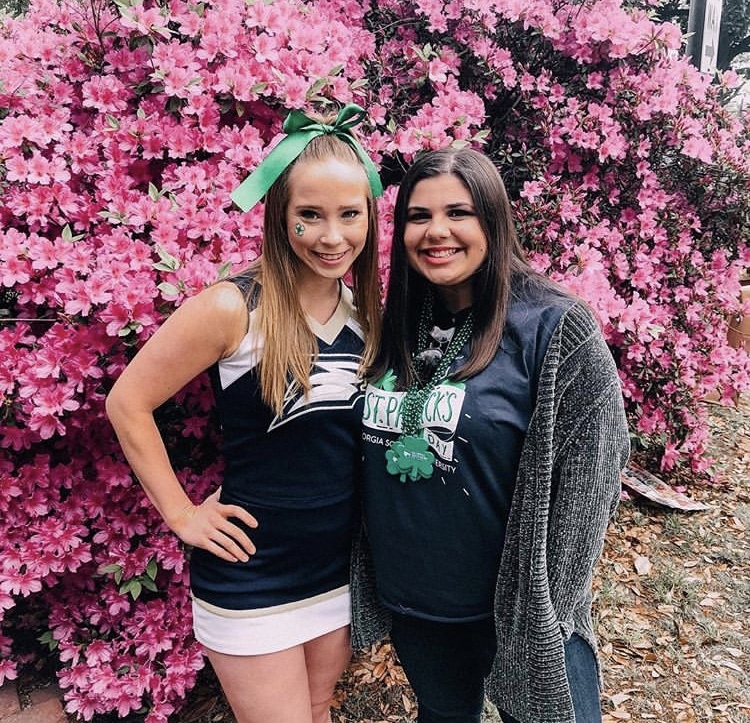 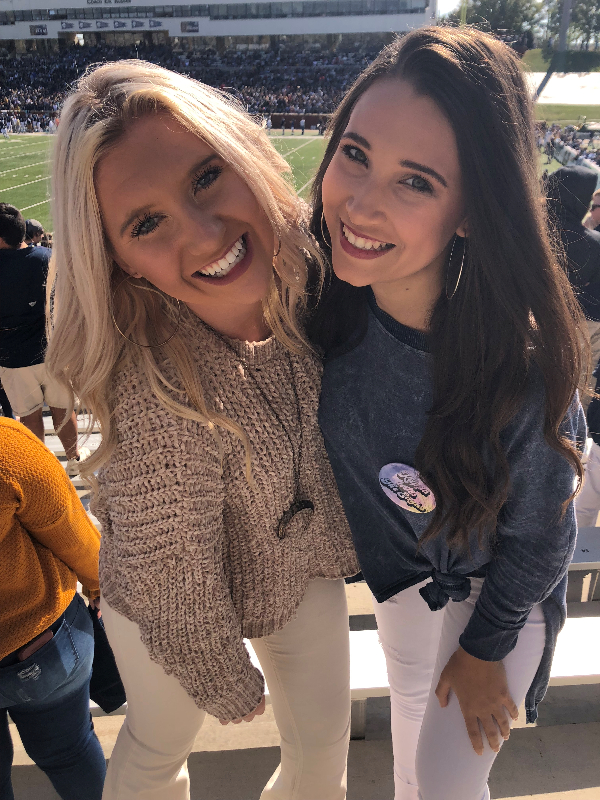 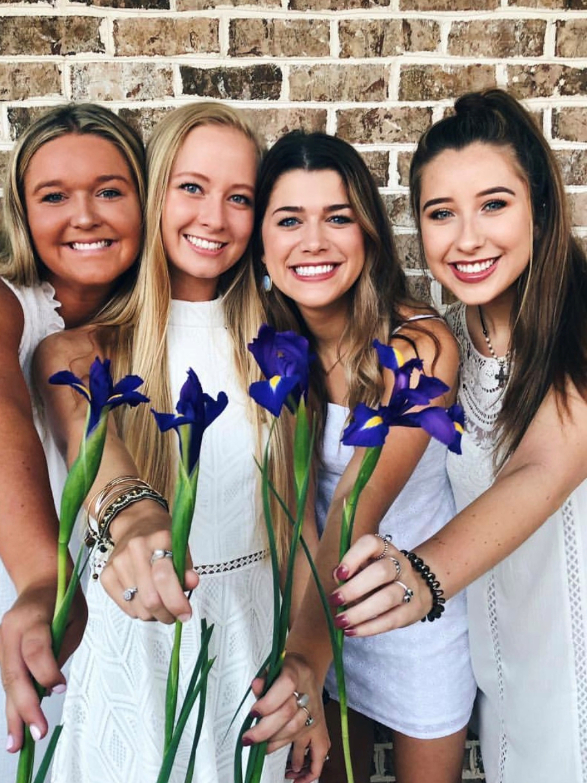 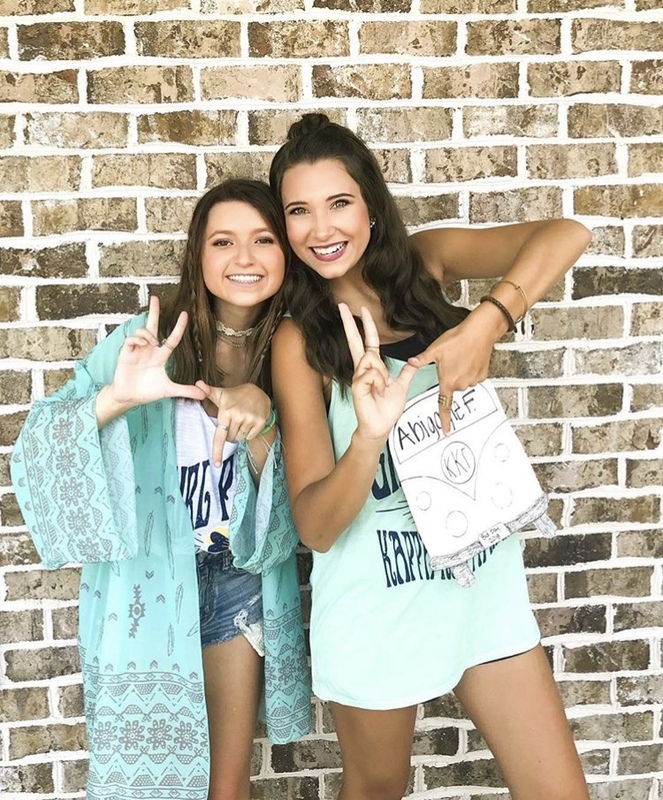 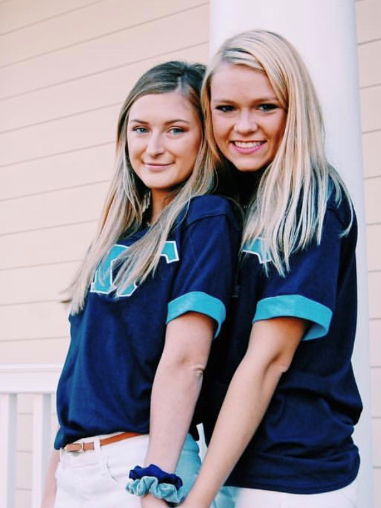 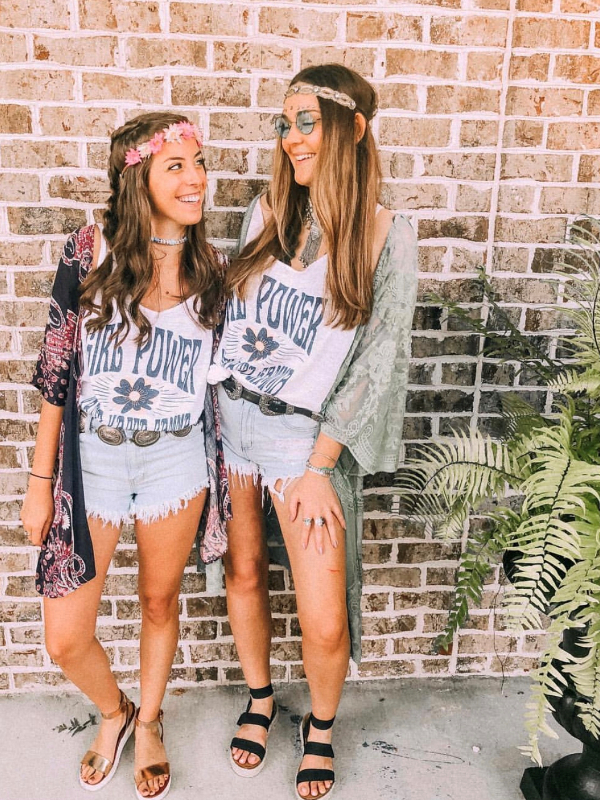 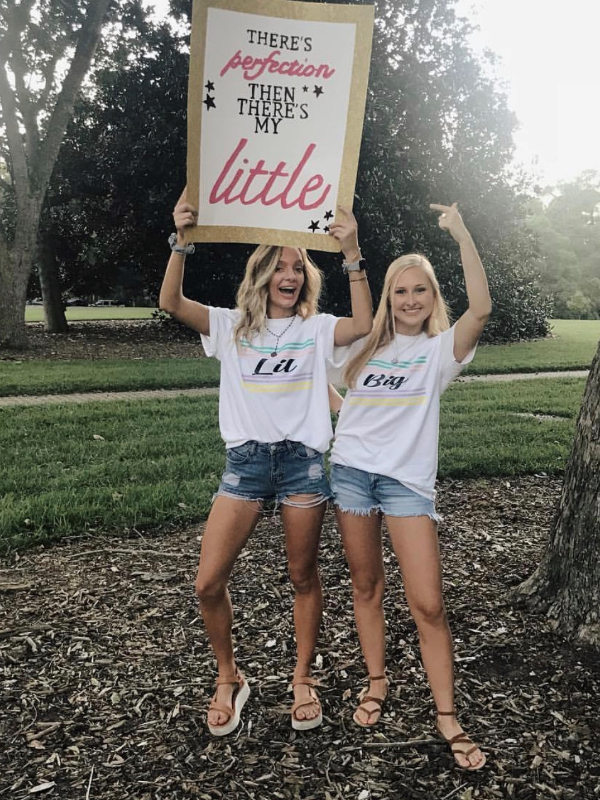 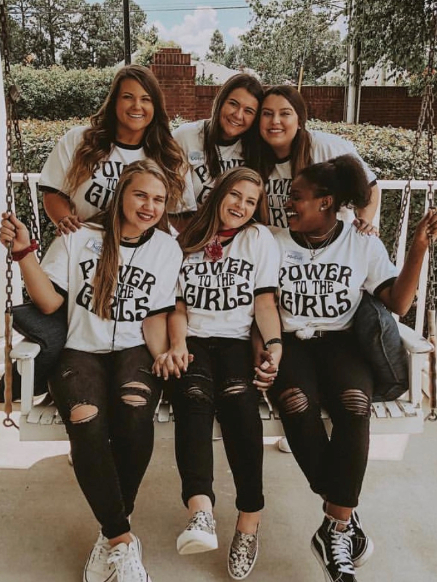 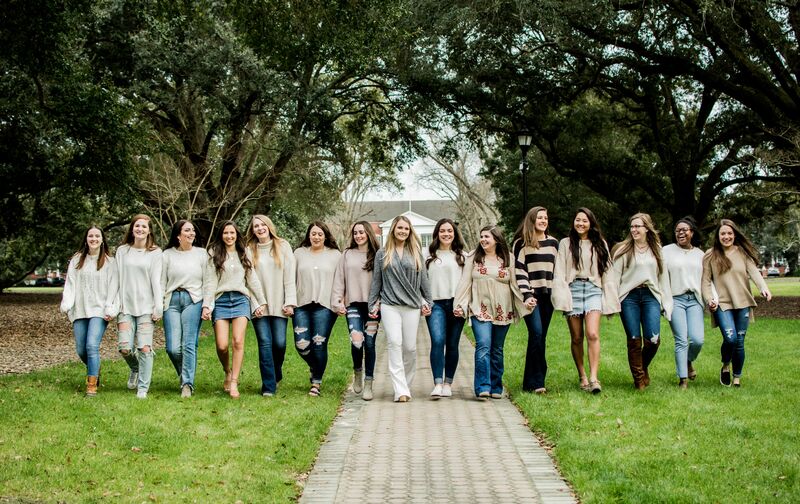 The Zeta Upsilon chapter prides ourselves on being influential leaders on the campus of Georgia Southern University and in the Statesboro community.